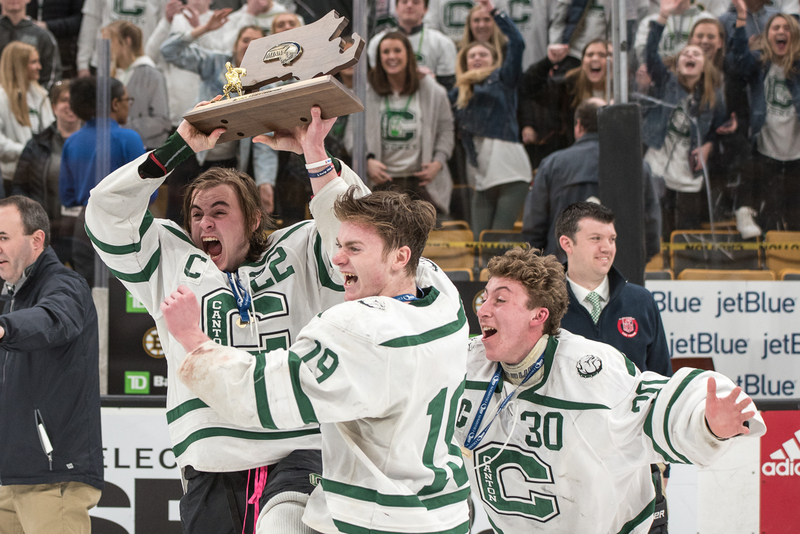 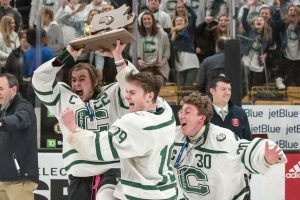 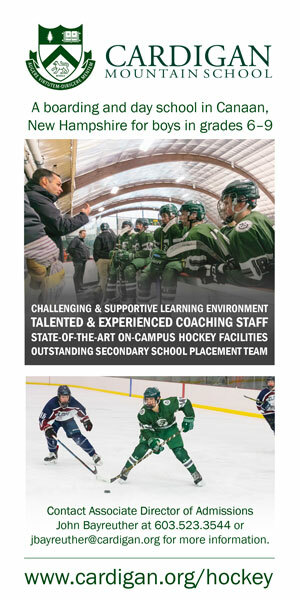 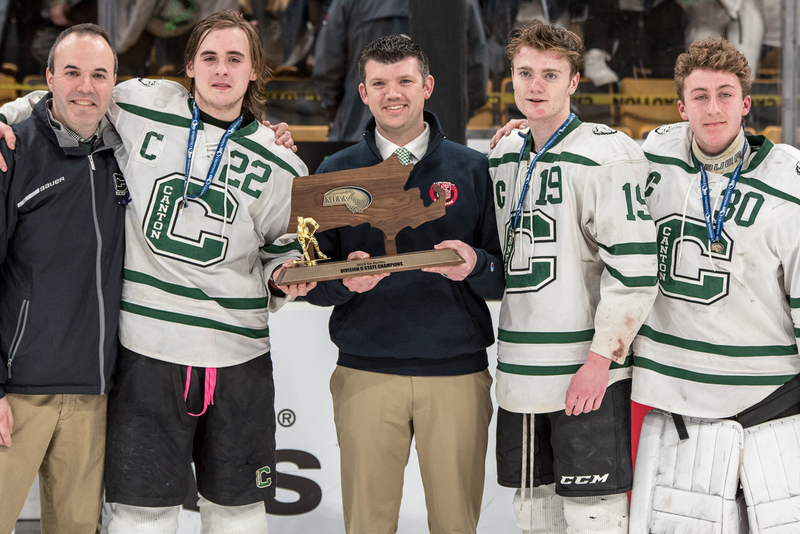 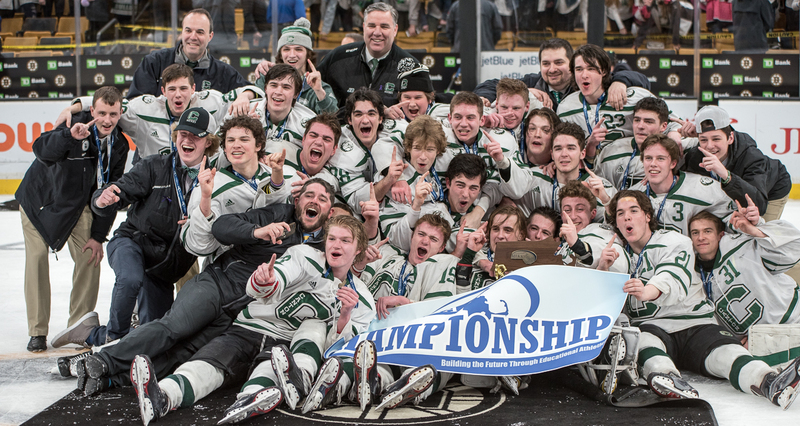 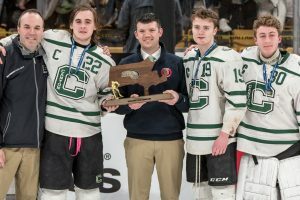 It was mission accomplished for the Canton High boys hockey team. 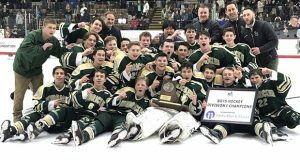 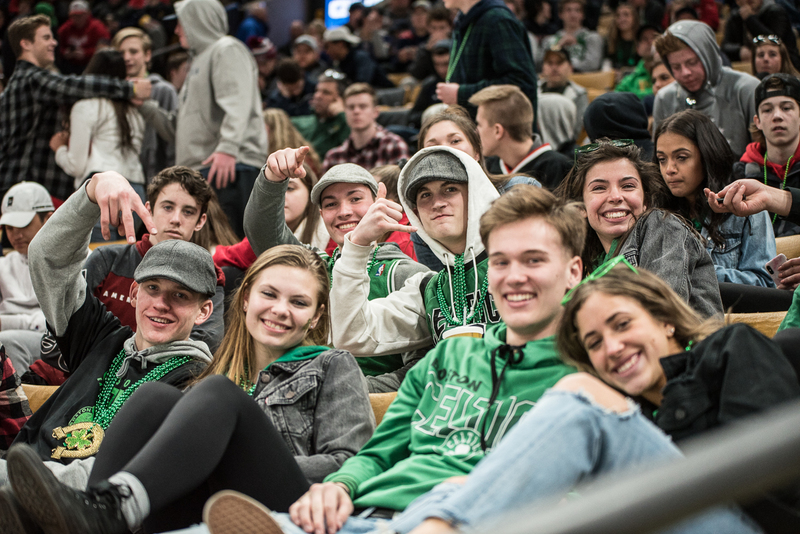 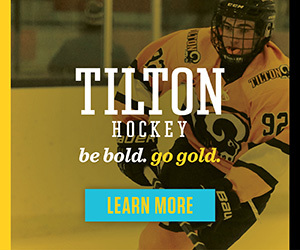 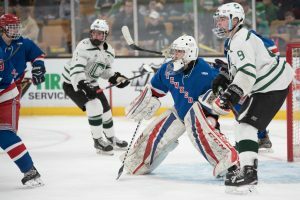 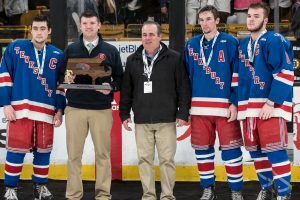 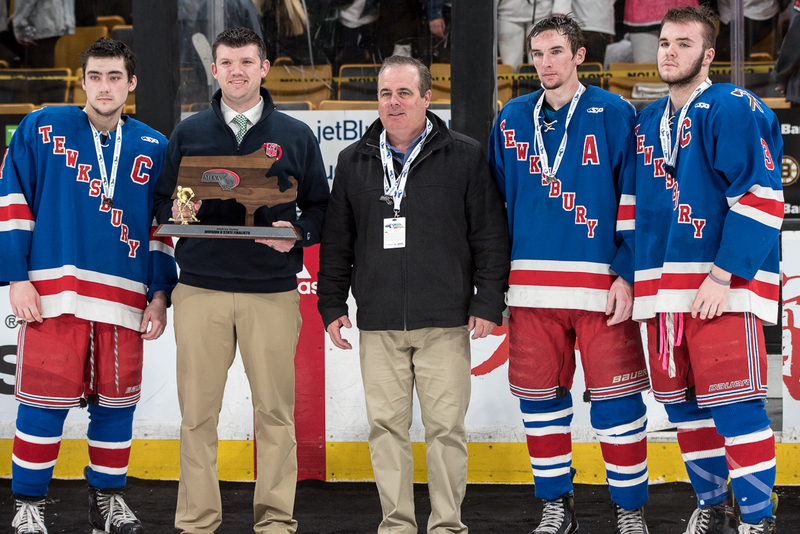 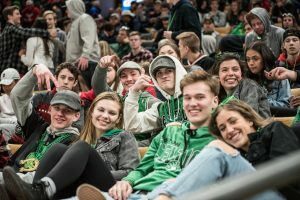 A potential Super 8 bid not withstanding, the Bulldogs set out this season with a goal of winning a Division 2 title. 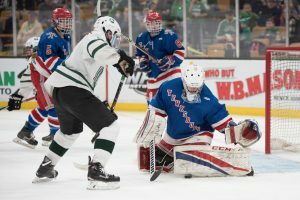 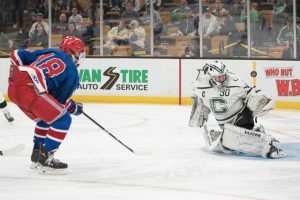 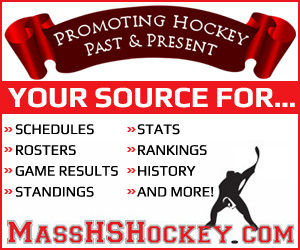 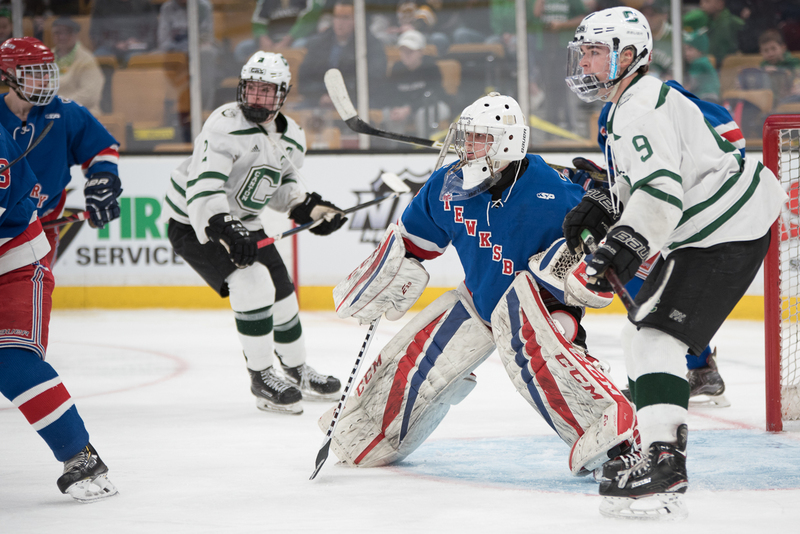 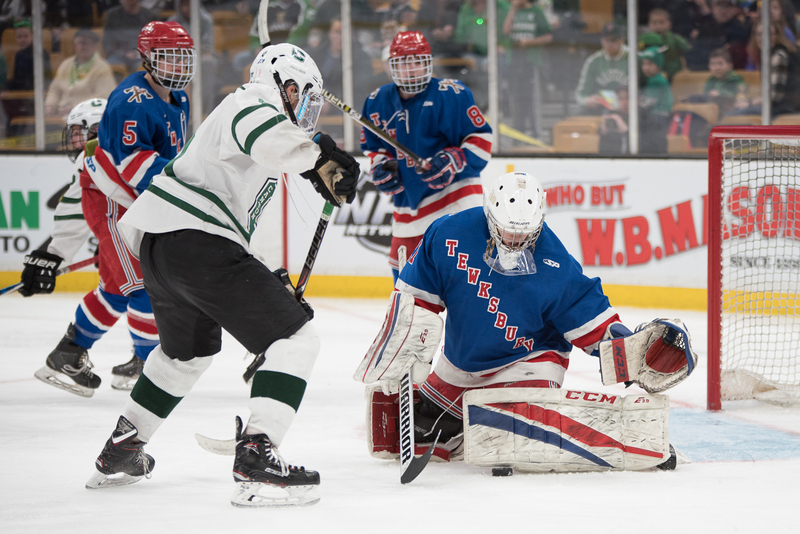 Canton goalie Michael Staffier holds on to puck as Bulldogs defenseman Ronan O’Mahony holds off Tewksbury’s Aaron Scott in Canton’s 6-2 win. 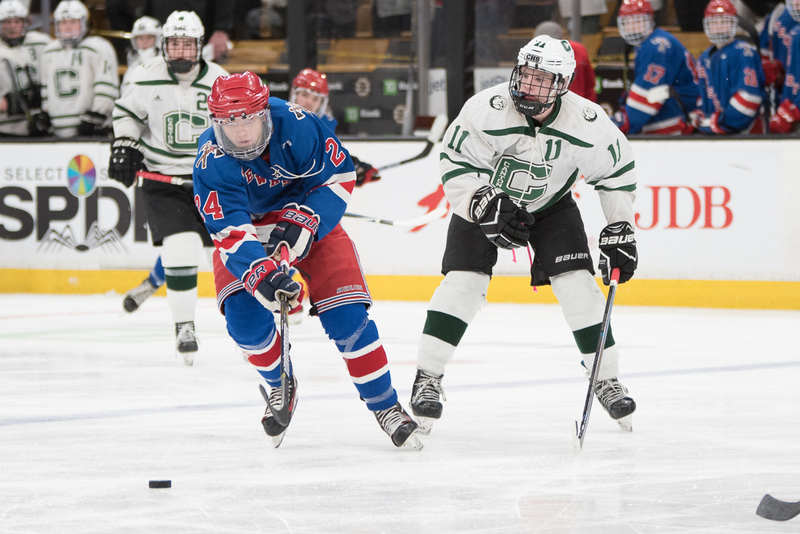 Tewksbury’s Robert Casey and Canton’s Shane Marshall battle along the boards. 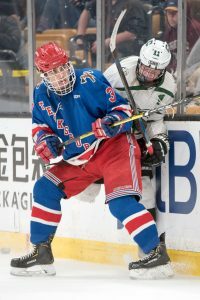 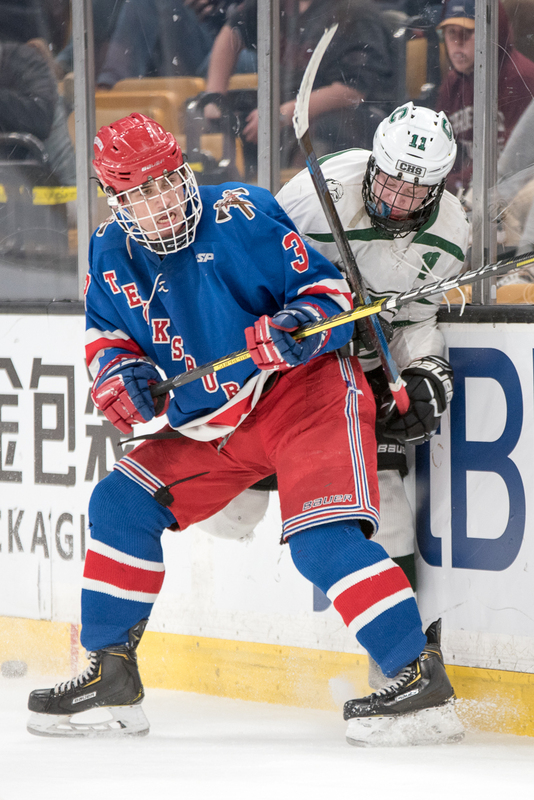 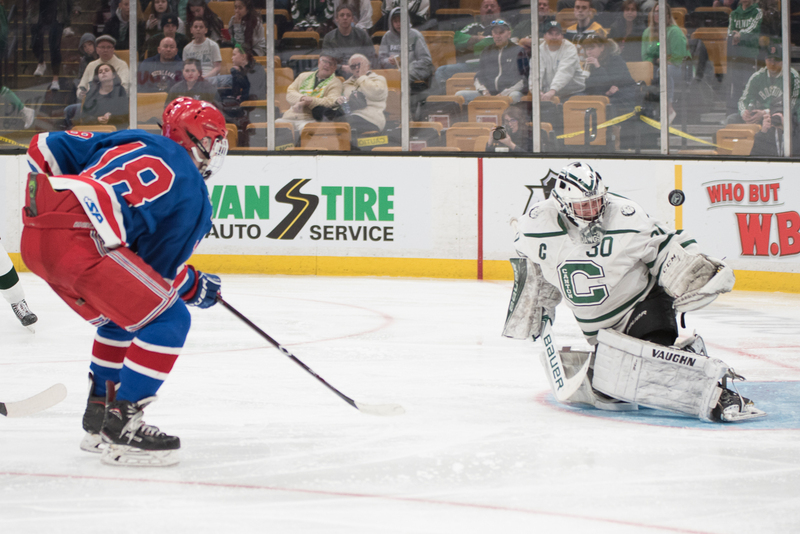 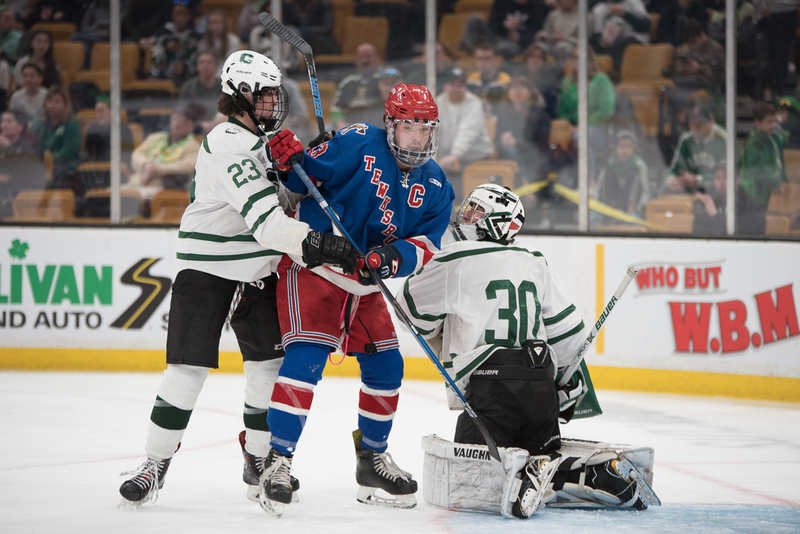 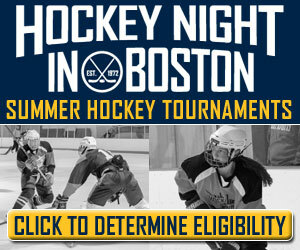 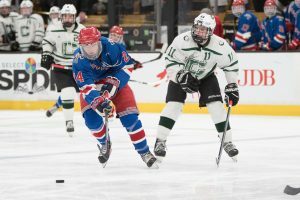 Tewksbury’s Robert Casey and Canton’s xxxxx battle along the boards.